The GWG annual retreats are an opportunity for adult women with IBD or ostomies, to gather at a relaxing location. Over the course of a weekend, women create friendships and learn about different ways to improve their lives emotionally, mentally, and physically. 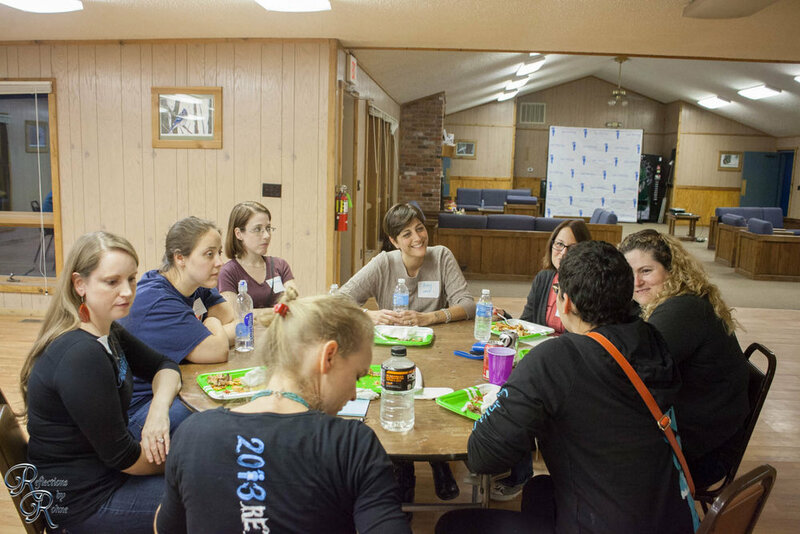 The New Attendee Retreat introduces women who've never attended a GWG event before and focuses on creating relationships and to learn how to handle the emotional toll of IBD. The General Attendee Retreat is open to all members of GWG who've attended a retreat before and focuses on team-building and seminars led by IBD experts. Come and meet a GWG in person! Check out some of our retreat weekend recap videos. This was our very first retreat! We held the retreat at Camp Copneconic in Fenton, MI. 30 girls came out to join us during this inaugural event. We truly owe this group of girls everything, for being the foundation of our organization. 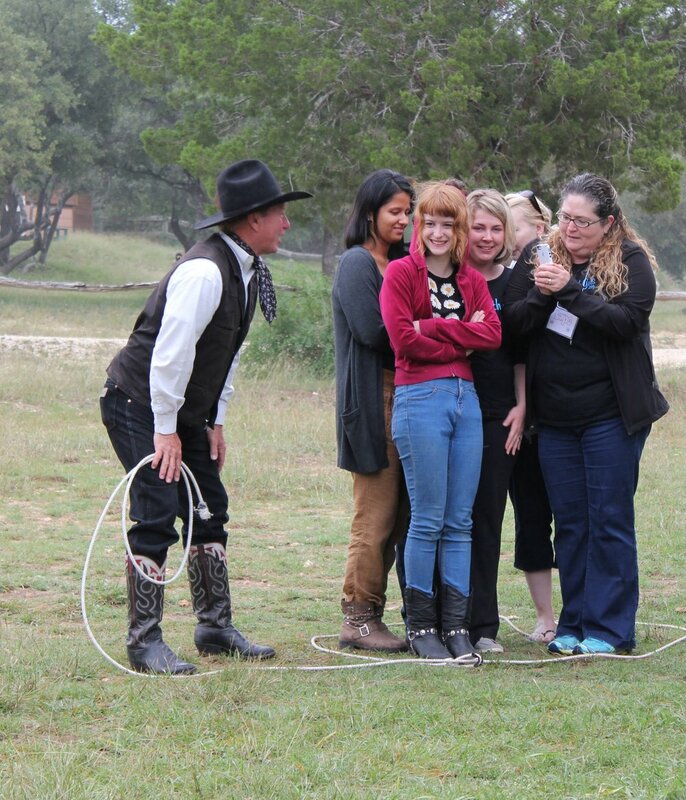 Our second retreat was at Rancho Cortez, a dude ranch in Bandera, TX. 50 girls came out to join us for this retreat. We rode horses, learned how to lasso, and enjoyed local music around the fire. Our third retreat was at Camp Collins, in Gresham, OR. 65 girls came out to join us for this retreat. We meditated, took on ziplining, and had Dr. Riehl join us for the first time! Our fourth retreat was at Trout Lake Retreat Center, in East Stroudsburg, PA. Nearly 80 girls joined us for this retreat! We did some kayaking, zumba and art journaling this year. Our fifth year, we celebrated! We traded our cozy camps for a fancy hotel in downtown Chicago! We had our very own Gut Gala, took a trip to the Shedd Aquarium, and had an IBD-comedian perform for us.